After lunch on a Thursday, Percival took Uwaine, Gawain, Bohort and his brother Lionel up the road to the port to check on the little fleet Thomas had assembled in case things went badly and Arthur needed a quick getaway. They would spend the night in an inn and probably talk into the wee hours since they had a lot of stories and catching up to do. Arthur took Gerraint across the road just before dark and dragged him into the woods. Gerraint felt obliged to say he did not think it a good idea, but then he closed his mouth; because like Arthur, he had been anxious to see this mysterious lake ever since he first heard about it. Neither felt the need for troops, because like the forest of Bringloren, the land around the lake had a reputation for ghosts and other bump-in-the-night things. People avoided the lake, but for Arthur and Gerraint, that only made the pull that much stronger. With the sun set, the moon came out and so did the owls. 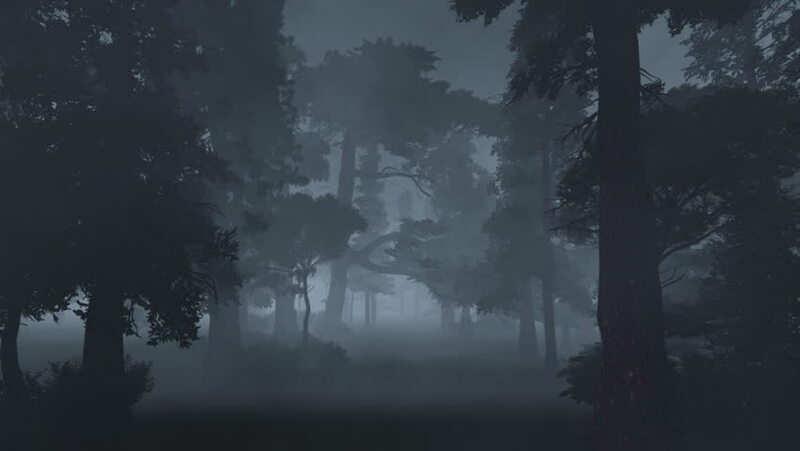 The forest did have a haunted feel to it, especially with the mist from the snow that looked to be finally giving up to the spring rains and warmer weather. Neither talked, because the forest seemed to require silence and who knew what might be attracted by the sound? When they saw the lake, it appeared shimmering, calm and crystal clear under the moon and stars. The waters looked perfectly tranquil and serene, but somewhere out in the middle of all that splendor, there appeared to be an island, and on top of the island, they saw the first genuine stone castle in Europe. The stones themselves glistened like the water in the moonlight and spoke of great mysteries beyond the gate. Arthur and Gerraint found an enormous oak standing between them and a full view of the lake. Arthur stepped around one side. Gerraint stepped around the other, and he immediately noticed Arthur vanished. He called softly, “Arthur.” He heard no response. He turned toward the big, old oak, except it vanished. Only a few saplings stood where the old tree should have been. Gerraint raised his voice a little. “Arthur.” No response. He imagined that he must have been transported, somehow, away from the big tree, but when he checked his view of the lake, and especially his view of the distant castle, everything seemed the same. He yelled, “Arthur!” and startled several things in the upper branches of the trees, birds and small animals, he hoped. He took a couple of steps in the soft leaves and found himself getting dizzy. Swamp gas, he thought, as he fell to the leaves, fast asleep. His last thought was to wonder if Enid would have to come and find him and kiss him to wake him up. A woman appeared and bent down to touch Gerraint’s cheek. A host of little ones and lesser spirits along with the Naiad of the lake and the Dryad of the oak appeared with her. “If he is the man of honor you say, he is not going to like this,” the woman said, but she duplicated some of the things the little ones willingly gave her and placed them gently in Gerraint’s heart. Then the host vanished, all but one young man, and the woman stood back while Gerraint woke. Gerraint stood up to get a good look at his visitors. The young man looked like a big one, about Gerraint’s size, and looked strong and well made. He appeared dressed in armor that could only have been crafted by dwarfs, and the sword at his side had something of the dark elves about it. All of this got taken in with one glance, since the woman took all of his attention. She looked far too beautiful for an ordinary mortal, and what is more, he saw something very familiar about her. It came to Gerraint after a moment, and what came out of his mouth even startled him. “Wait,” the Lady said. “I think I may be in trouble.” Gerraint had his hands to his hips and frowned. 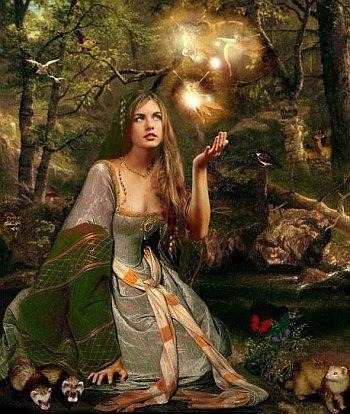 The Lady Nimue was in fact the goddess Rhiannon, one of the multitude of ancient gods of the Celts. “Mother?” she said. 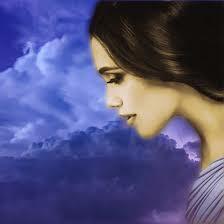 And Gerraint indeed went away so Danna, the mother goddess of the Celts, could come to stand in his place. Her hands were still on her hips and the frown still on her face. “Yes, I know the stubborn offspring of Lyr and Pendaron is around. He keeps telling me soon, but his is not an example to follow.” Rhiannon shut her mouth. “What?” Danna wondered as she took a step back. “But Talesin does not count,” Danna said. “That unfortunate offspring of a fee may be immortal, but he is mostly fairy by blood.” She interpreted Rhiannon’s silence correctly, but could think of no others, and Rhiannon would not say. Instead, she changed the subject. “I know you will do better,” Gerraint said, and he added, “Soon,” with a smile. Rhiannon returned the smile before she vanished.